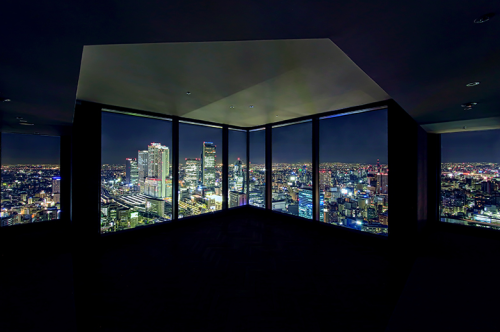 Nagoya Prince Hotel Sky Tower opened on Monday, October 2, 2017 in Nagoya, Japan, the country’s third largest city. 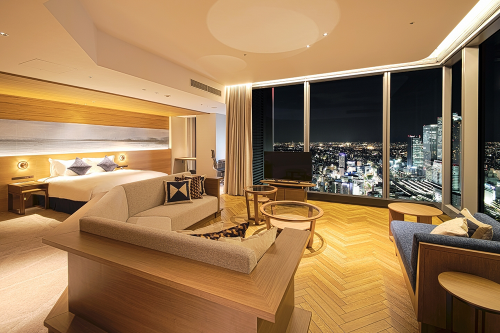 The hotel is located on the 31st to 36th floors of Global Gate, a mixed-use complex erected in a redevelopment area south of Nagoya Station. In addition to all 170 rooms offering panoramic views, there is also a 110-seat restaurant, 40-seat Club Lounge, fitness room, and business center. 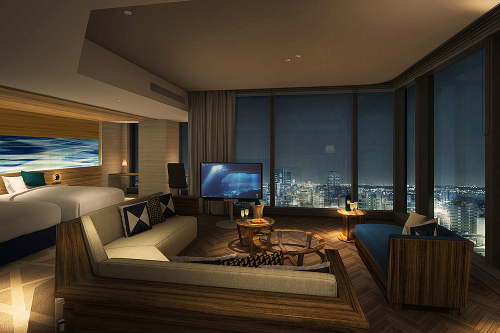 The lobby features a 30 m high atrium that spans from the 31st to 36th floors, imparting a dramatic sense of spaciousness. The restaurant, situated some 140 meters above ground level, offers a sweeping vista and features buffet style dining with emphasis on Mediterranean cuisine. 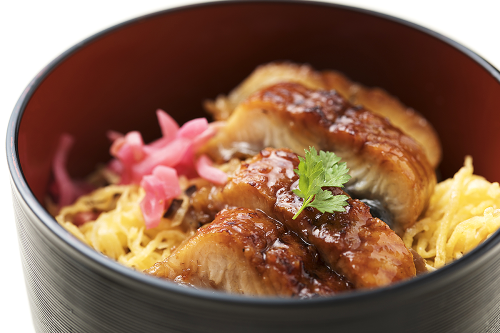 For breakfast, Nagoya-meshi, which consists of dishes particular to the food culture of Nagoya such as hitsumabushi eel on rice, tenmusu rice balls filled with shrimp tempura and kishimen flat-strip noodles, will be served along with ogura toast red bean paste on toast, allowing guests visiting from overseas to savor local delicacies while inside the hotel. 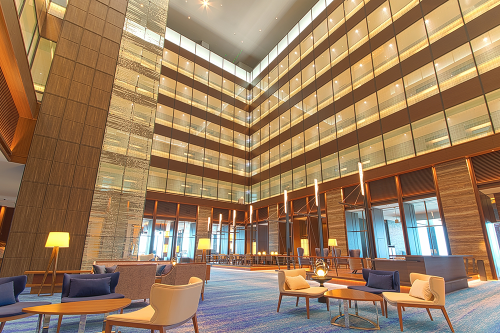 The hotel is located on the 31st to 36th floors of Global Gate, a mixed-use complex erected in a redevelopment area south of Nagoya Station. In addition to all 170 rooms offering panoramic views, there is also a 110-seat restaurant, 40-seat Club Lounge, fitness room, and business center. The lobby features a 30 m high atrium that spans from the 31st to 36th floors, imparting a dramatic sense of spaciousness. Automotive parts manufacturer – Hiruta Kogyo Co., Ltd.